Silvelox design and manufacture beautiful garage doors. 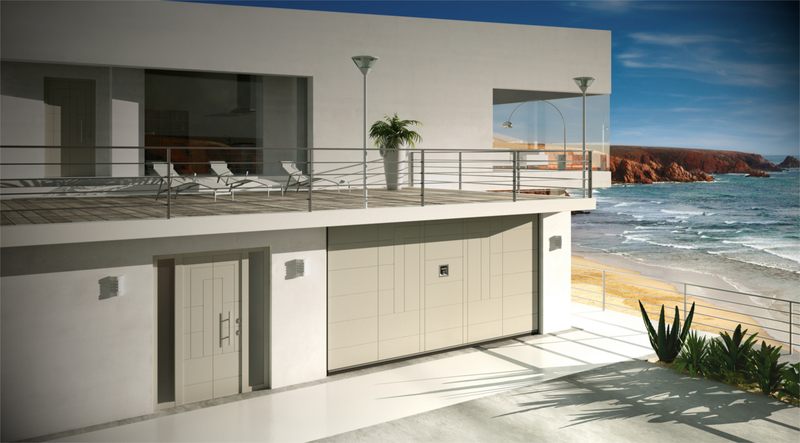 The Silvelox ARA garage door is a fine example of a modern contemporary. The lines in the door are not uniform but do have a geometric pattern. The inner and outer timber covering of the door conceal a painted, galvanised steel frame. 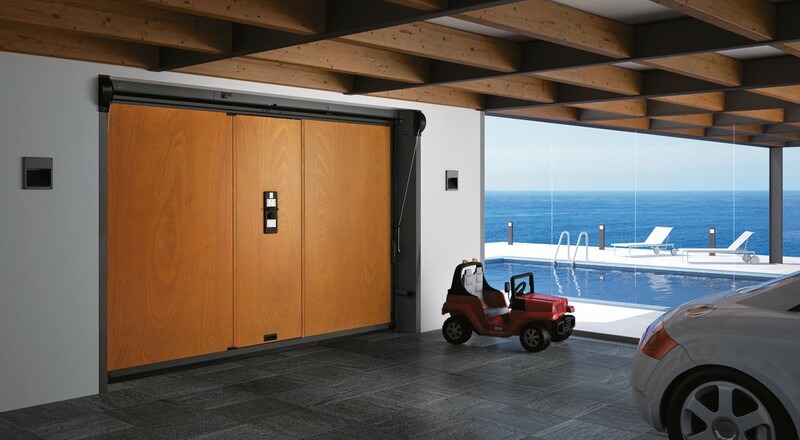 It is this steel frame which gives the Silvelox ARA garage door its rigidity and strength. The outer timber covering can be specified from an extensive choice of wood species, transparent stains and paint colours. An engineered board is used. This board is layered up with the grain of the layers in opposing directions. This makes it very strong and durable. It will not warp or crack. Similarly; the timber of the inner skin can also be specified. In t he cavity between the surfaces is a synthetic insulation. The door is also a great insulator. 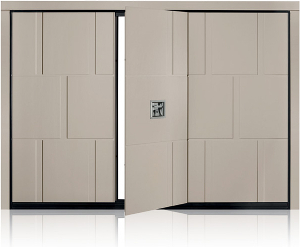 Further enhancing the insulation are rubber seals on the inside and outside of the Silvelox ARA garage door frame. A large rubber profile on the base of the door leaf acts as both a draught excluder and buffer should the base of the door come into contact with an obstruction. Silvelox patented the unique mechanism of the garage door as long ago as 1970. The door is opened and closed using a system of pulleys, cables and counter weights. This system gives a smooth and easy operation and, even when used manually, requires very little effort. The heavy gauge frame of the Silvelox ARA garage door is galvanised steel, painted grey. This garage door has no unsightly tracks extending horizontally into the garage. Everything is contained within the frame. 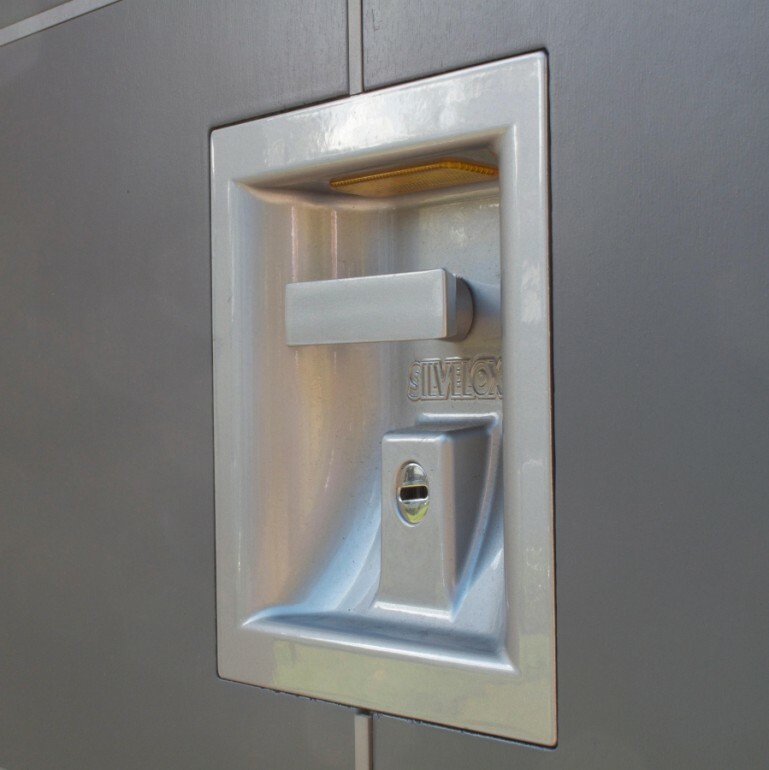 The Silvelox ARA garage door is available with a choice of security levels up to Class 3. Class 3 security will prevent entry by an intruder who comes armed with hand tools including a crowbar. 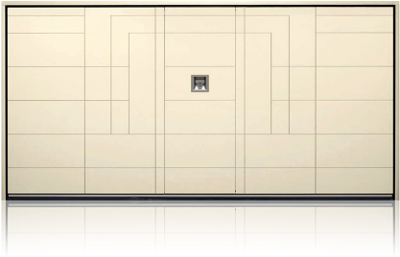 Also patented is the electric operator on the Silvelox ARA garage door. This superb operator is contained within the headrail of the garage door frame and is completely concealed. 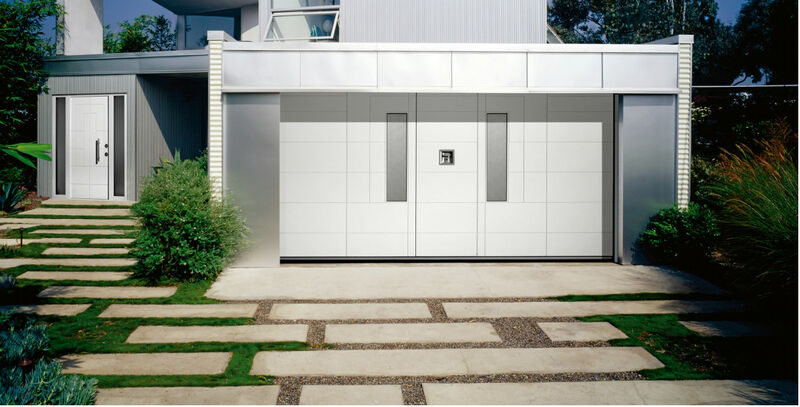 The Silvelox ARA garage door has a matching front door. Lakes Garage Doors have Silvelox products on display at our Lancashire Showroom. 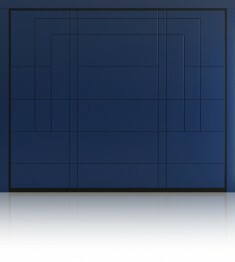 Call us for details of the these amazing doors.